It’s one of the most highly rated TV shows of all time. It’s the last season. It’s only six episodes. I’m not sure how else to encapsulate the hype of HBO’s monster hit, “Game of Thrones.” It’s a worldwide phenomenon. If you’ve missed the hype train, you should know “Game of Thrones” at its core is about several noble families fighting for control of the Iron Throne (that cool chair made of swords you’ve seen on every poster). Like all great fantasy, though, it’s about much more than who rules the kingdoms or the dragons or the magic. But to be sure, there are dragons and magic. It’s been nearly two years since the last season, a production decision that made the typical yearlong wait between seasons even more agonizing. 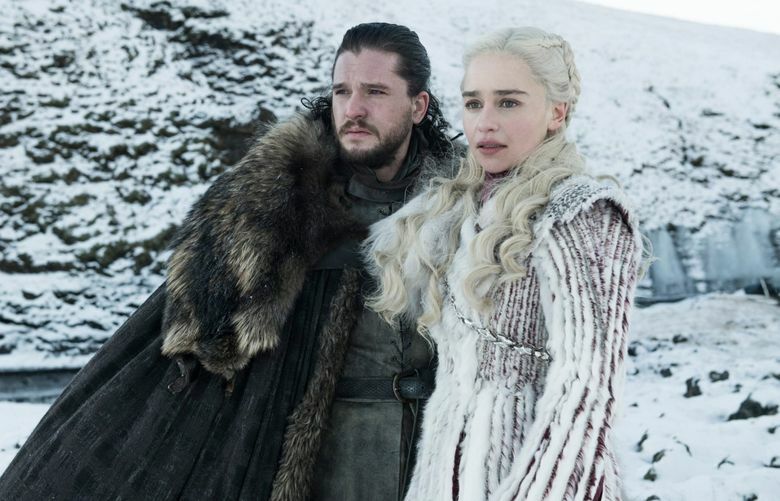 The delay was partially because the creators needed winter to actually arrive in the locations where the show is filmed after promising “Winter Is Coming” for the last eight years. It was also because of the immense scope of the battles and story lines to come. After seven seasons and even more heartbreaking deaths than traumatic plot twists, the final season premieres Sunday night at 9 p.m. Words of caution: Expect spoilers beyond this point. Before death comes for everyone we love, let’s recap how Season 7 ended and take stock of some important characters: where we last saw them, what they each want and how their story likely ends. In the Season 7 finale, we saw an uneasy truce form between the Starks/Targaryens and Cersei so they can defeat the undead army. We then learned Cersei was lying (very unlike her) and is planning a dramatic betrayal. We also learned Jon Snow’s true identity, although he’s yet to find out himself. And of course we saw The Wall finally come down, making a short snowy hike the only thing standing between the undead and the living. Last seen: On a boat heading north with his aunt, Daenerys Targaryen. They’re going to his home, Winterfell, so they can protect the North from the army of ice zombies coming. And also so he can see his siblings (cousins) he thought had died. And then learn who he really is, a Targaryen, which makes being in love with Daenerys a bit odd. It also makes him the rightful heir to the throne. Goal: Make sure “Game of Thrones” isn’t a prequel to “Ice Age,” i.e. defeat the army of the dead led by the Night King. Jon has no idea they’re already past the giant wall of ice built specifically to keep them out. If he makes it out of that in one piece, he might want to actually rule, but he really hasn’t wanted any title he’s gotten so far. 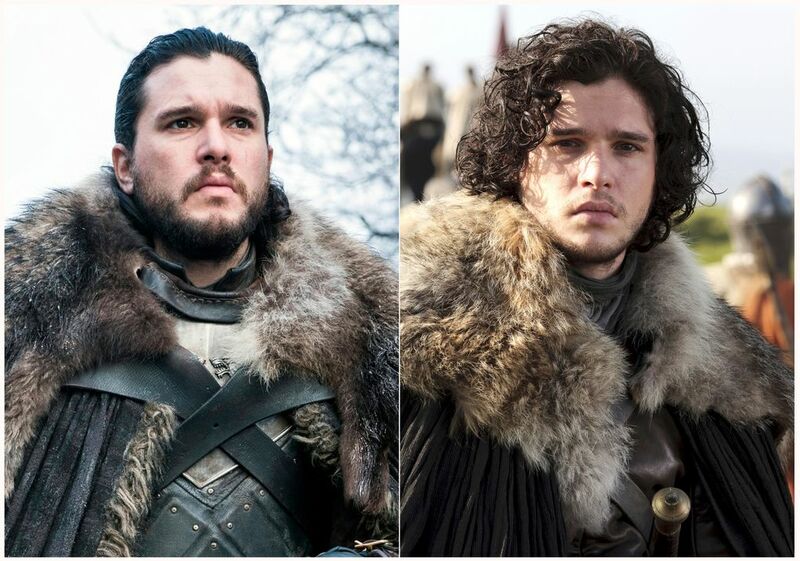 Likely ending: Jon’s the closest thing this show has to a typical hero. He’s probably going to do something dumb heroes do and sacrifice himself or charge first into combat and be really handsome the whole time (again). By the end, he’ll either be king or be dead — for good this time. Last seen: On that same boat with Jon Snow, aka Aegon Targaryen, aka her nephew she’s in love with. She’s got two dragons and several armies with her. Likely ending: … She may also die. If Jon lives, she dies. If Jon dies, she lives. Or they both die. A happy ending really is not in the books for them (metaphorically, but also probably not in the actual books). Last seen: Also on the boat. I promise there are characters not on this boat. 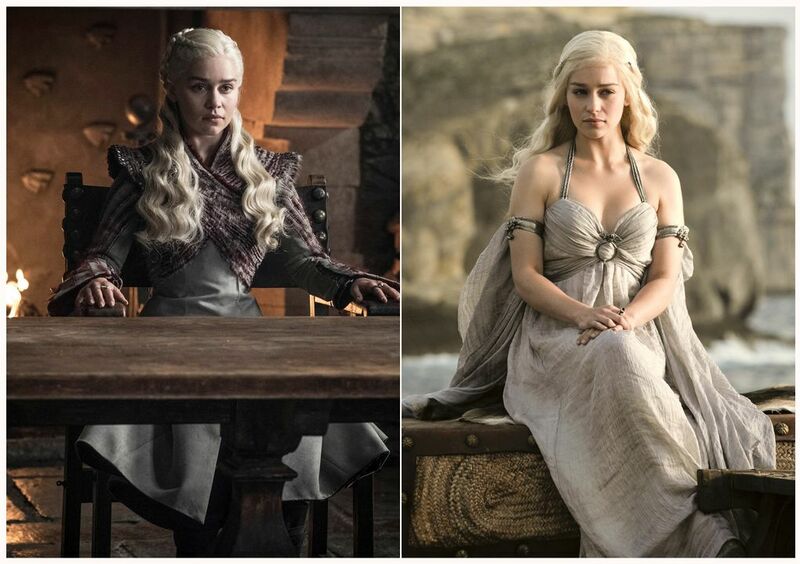 Goal: To see Daenerys become the queen. To see his sister, Cersei, be anywhere else but on that throne. It’s unclear if he wants her dead, but when he finds out she lied about helping with the whole zombie situation to do some classic backstabbing instead, he’s not bound to interject. 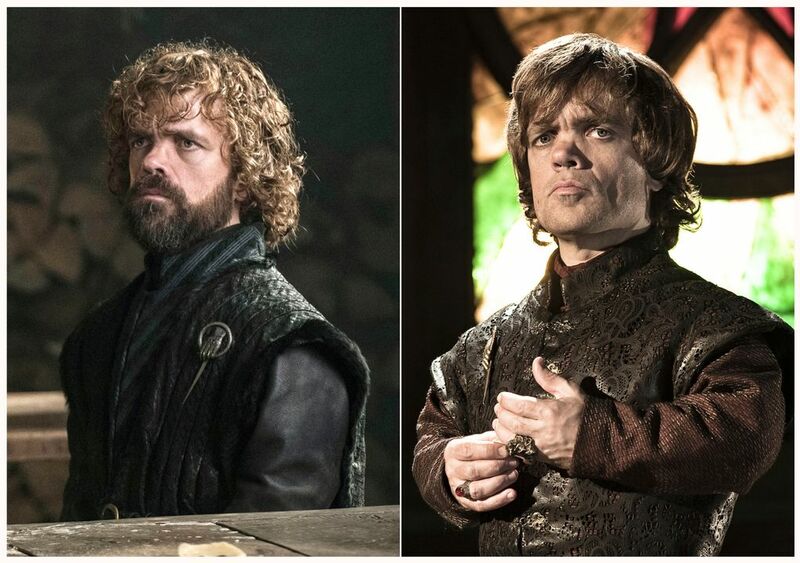 Likely ending: Let’s mark Tyrion “unlikely to die” and hopefully not regret it. Let’s hope in the worst-case scenario he’s just raising a Targaryen baby to eventually rule because the other two died. Let’s hope he stops drinking. Last seen: Lying, plotting, scaring people. The things we’ve grown to love, but not on that boat. Goal: She scared away the last person loyal to her, her brother Jaime, and is all alone plotting to let zombies attack instead of helping. She can clean up the scraps of that battle with her mercenaries, she thinks. But one zombie dragon could easily become three. Bad plan! Likely ending: Her death might be the most desired one since Ramsay Bolton died in Season 6, but she has also survived this long for a reason. This doesn’t end without Cersei at least taking someone with her on the way out. Jaime might be that person after she almost killed him once. They’ll see each other again. Last seen: Essentially becoming the executioner of Winterfell. Her long-awaited reunion with Jon will be heartfelt. And then he’ll find out she has a hit list. Goal: Protect her family, kill a lot of zombies in the process. Kill Cersei if there’s time? Just continue killing things, mostly. Likely ending: Hopefully she lives, but to be honest I ordered this list from most confident to least confident predictions. 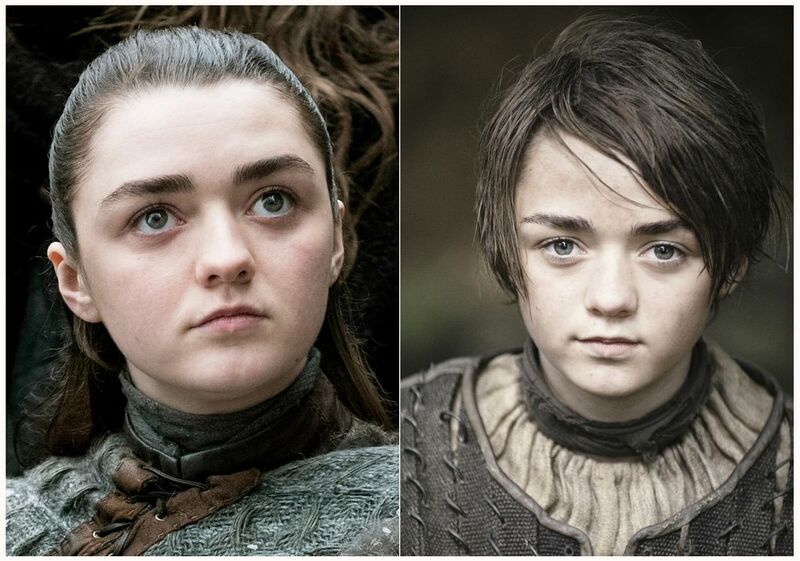 If Arya lives, it’s only because George R.R. Martin’s wife threatened to leave him if he killed her off. 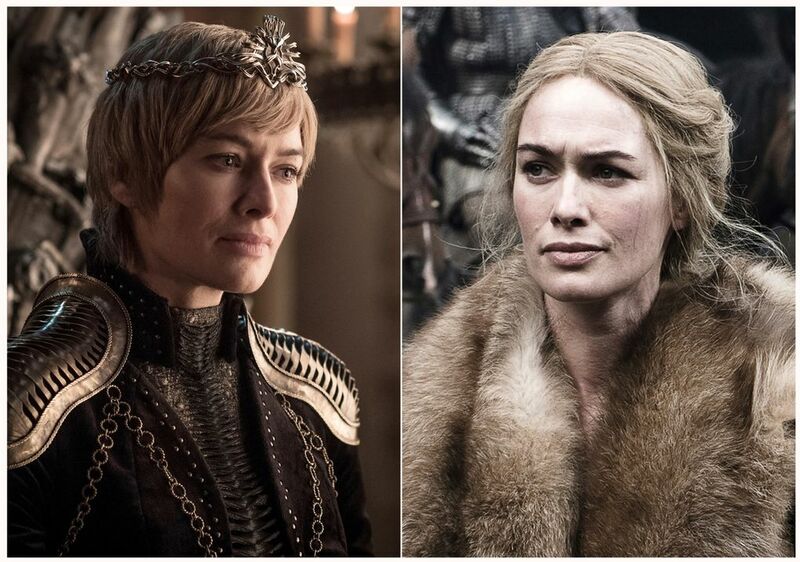 There are a whole lot of other characters, but most of their fates really depend on what happens with these five and the Night King situation. Bran Stark’s only goal is to stop that zombie apocalypse in the North. Sansa Stark’s too, but she’s the only one smart enough to not ignore Cersei to the south. Bronn needs to finally get that castle he’s been promised. The Hound absolutely needs to kill his brother. All of this needs to happen in six episodes. We’re not ready.